0:42 - Draper and Scalabrine join to discuss Boston heading to Chicago without a win as the Celtics drop the first two games of the series on their home court. 6:28 - Giles and Curran discuss the moves being made by the Patriots including Malcolm Butler signing his RFA tender, Mike Gillislee offer sheet, and Danny Amendola taking pay cut. 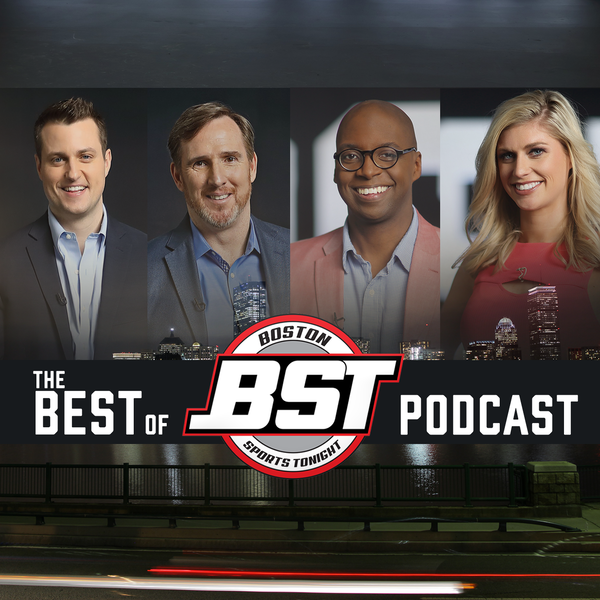 11:32 - A. Sherrod Blakely joins BST to discuss how much blame Brad Stevens deserves, the Celtics not having a big man to compete with the Bulls, and Rondo and Wade's performances. 16:20 - Wrap up the show talking Bruins-Senators Game 4 preview and David Price taking a step back in his rehab process.